The "You've Earned" It program is offered through the Maryland Mortgage Program (MMP) and is available to buyers who have at least $25,000 in student loan debt and are purchasing a home in one of Maryland's Sustainable Communities. Most of Baltimore City is a Sustainable Community as well as sections of Baltimore, Howard, Montgomery, Prince George's and Anne Arundel counties. You may check to see if a property is in a Sustainable Community by using the mapper. Buyers that are eligible for the "You've Earned It" program will receive an interest rate that is .25% lower than the standard Maryland Mortgage Program's rate. They can also receive an additional $5,000 in down payment/closing cost assistance for a total of up to $10,000 in down payment/closing cost assistance. Buyer's must meet the same eligibility requirements as the Maryland Mortgage Program which requires them to be under the income limits, and to complete homebuyer education. Here is an information flyer for you to distribute. If you have questions or would like more information please call or email me today. 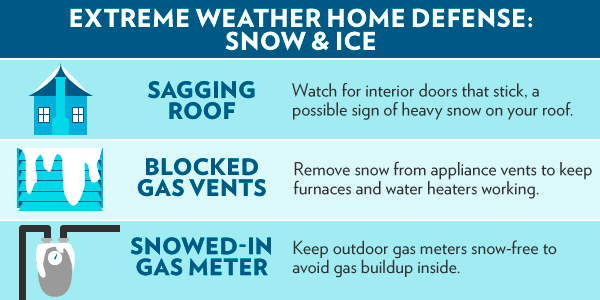 Hello Maryland, now that “Jonas” #Blizzardof2016 has passed, here are a few tips on what to do next. 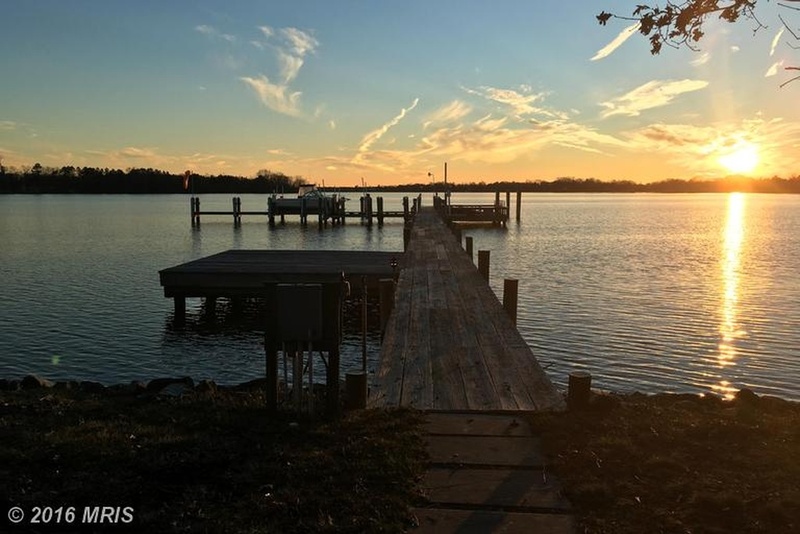 Specializing in commercial, high-end waterfront, as well as more modest, residential dwellings in Annapolis, Stevensville, Queenstown and the surrounding areas. 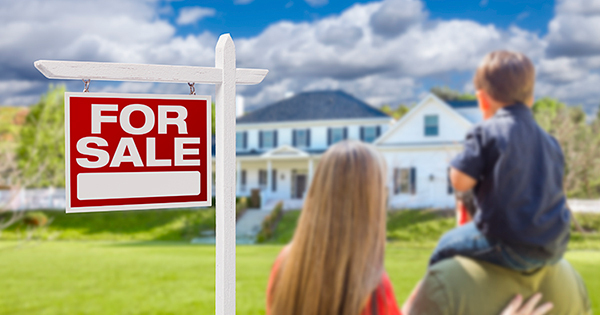 It's that time of year again, when the Home Buying Institute rounds up a collection of insightful - and sometimes controversial - predictions for the U.S. residential real estate market. We begin with home prices and we end with Millennials, with a sprinkling of mortgage rates and employment trends in between. 1. Home prices will rise more slowly in most U.S. cities. Over the last couple of years have, we've seen home prices rise rapidly in many parts of the country. This was often the result of a supply and demand imbalance. In many large metro areas, there were plenty of home buyers in the market but not enough homes to meet demand. Prices tend to rise rapidly under such circumstances. Many housing market forecasts for 2016 agree that prices will probably rise more slowly than they did in 2015, as more homes come onto the market. In July, the financial data company CoreLogic issued a forecast for the U.S. real estate market. At that time, the company was predicting a 4.7% rise in national home prices through July 2016. According to the report, "the CoreLogic HPI Forecasts indicates that home prices [in the U.S.], including distressed sales, are projected to ... increase by 4.7% from July 2015 to July 2016." For more on their real estate market predictions for 2016, visit www.CoreLogic.com. The general consensus among housing analysts is that home prices in the U.S. will continue rising in 2016, at least in most U.S. cities. 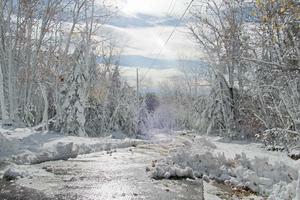 But the gains might not be as steep as what we have seen this year. 2. The biggest home-price gains will continue to be in the West. In 2015, some of the biggest home-price gains occurred in the western half of the nation. Cities like Denver, Colorado and many in California experienced double-digit gains in property values. Denver and San Francisco, for example, both posted year-over-year gains above 10%. 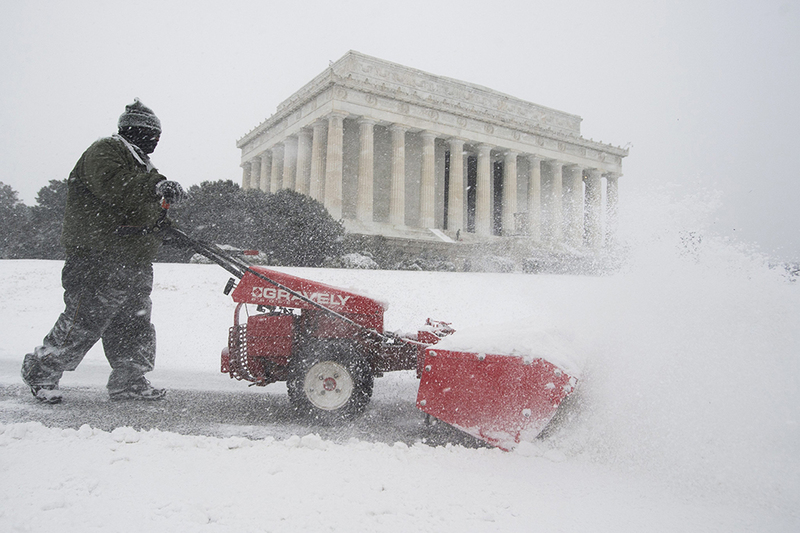 These markets could experience some cooling in 2016, as mentioned above. But many housing analysts expect that the biggest home-price gains will continue to occur in these western markets. "[The index] has risen at a 4% or higher annual rate since September 2012, well ahead of inflation. Most of the strength is focused on states west of the Mississippi. The three cities with the largest cumulative price increases since January 2000 are all in California: Los Angeles (138%), San Francisco (116%) and San Diego (115%)." 3. Mortgage rates will rise in 2016. This week (ending October 2), the average rate for a 30-year fixed mortgage sank to 3.85%. The 30-year average has been hovering at or below 4% for most of this year. But what's the forecast for 2016? 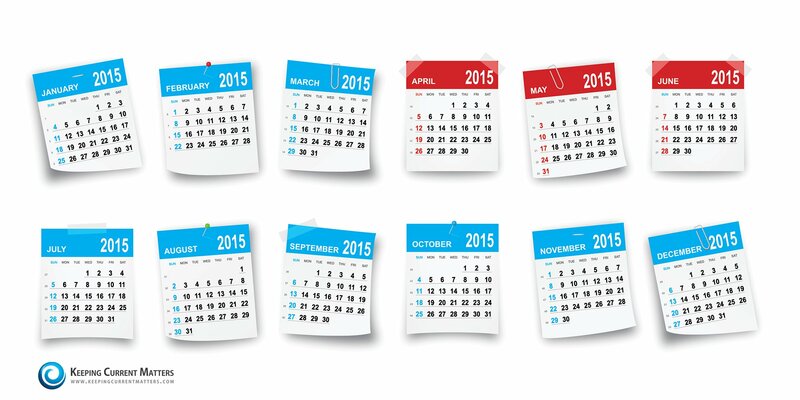 According to some analysts, borrowing costs could begin to rise later this year and into 2016. At the end of September 2015, Freddie Mac (the government-regulated buyer of mortgage loans) issued a housing market prediction for 2016. In it, the company's chief economist forecast that the average rate for a 30-year fixed home loan would gradually rise to 4.2% by the end of this year, and 5.1% by the end of 2016. "Based on the Fed's decision last week to defer an increase in the Federal funds rate, we lowered our 2015 and 2016 interest rate forecasts by 0.1 percent for both the 10-year constant maturity Treasury (CMT) and the 30-year fixed rate mortgage (FRM)." 4. Job gains will bring more home buyers into the market. In 2014, the U.S. gained about three million jobs. This year, we are on track to add another two million, according to Doug Duncan, chief economist at Freddie Mac. During September alone, the country gained another 200,000 jobs, according to the payroll company ADP. This means there are more people in a position to buy a home. So we could start 2016 with a lot of housing demand. On top of that, many cities across the country are still suffering from a shortage of homes for sale (relative to demand). This supply-and-demand imbalance could continue to push home prices north in 2016, as buyers compete for limited inventory. 5. Student loan debt will keep many Millennials out of the market. According to a recent analysis by the Federal Reserve, outstanding student loan debt now totals more than $1 trillion. That's a one followed by 12 zeros. That's a lot of debt. And it's keeping many would-be home buyers from entering the market. We expect this trend to continue into 2016. Student loan debt can create additional hurdles for mortgage shoppers, and in a couple of ways. For one thing, it increases the borrower's total debt-to-income ratio, which can cause problems during the underwriting and approval process. Additionally, excessive debt can lower a person's credit score, especially when he or she has missed a few payments in the past. All of this makes it harder for debt-burdened Millennials to qualify for home loans. 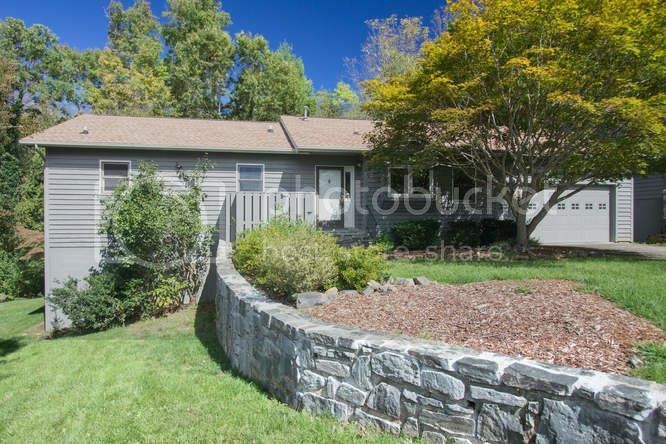 1132 Cheston Lane in Queenstown, Maryland 21658, is finally a manageable estate. This Waterfront Estate on the Prestigious Wye River in Queenstown, MD, comes with deep water access. 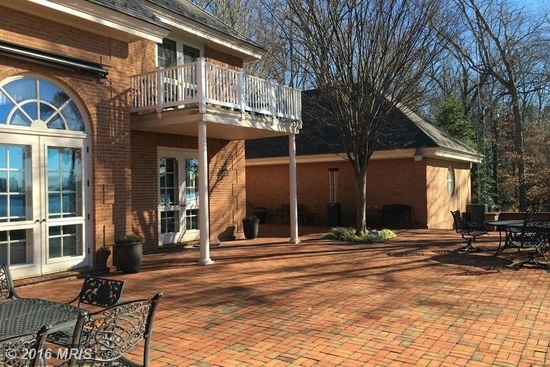 The brick Colonial Residence with southern exposures was built in 1987 and features 6 bedrooms, 3.5 bathrooms, for a total of 7,588 square feet! This exceptional 16 acre pastoral parcel contains a guest house, carriage house, green house, a lap pool, two docks with boat lifts and has a professionally rip-rapped shore line. There is also a detached 4 car garage, for your toys. 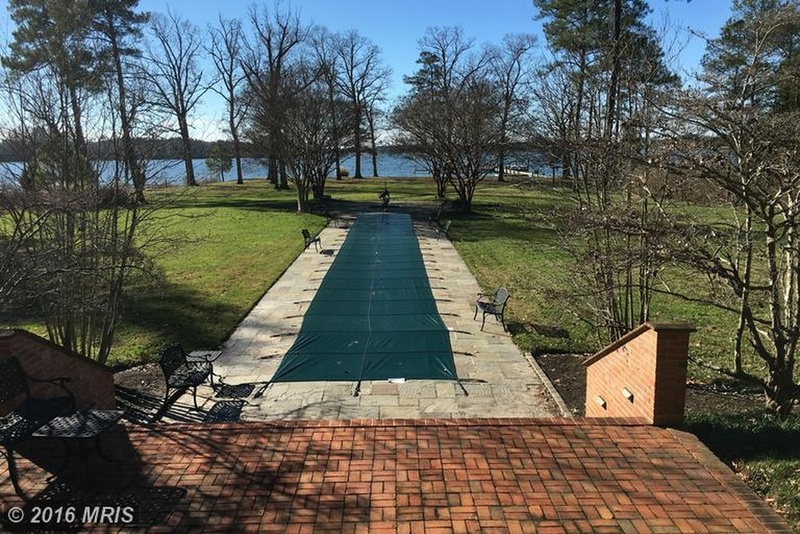 The easy commute from and to Annapolis (20 mins), Washington, and Baltimore (50 mins) 7500sft, and 16 acres make this waterfront property truly a manageable estate. A post from my site at SimplifyingTheMarket.com published this past week . 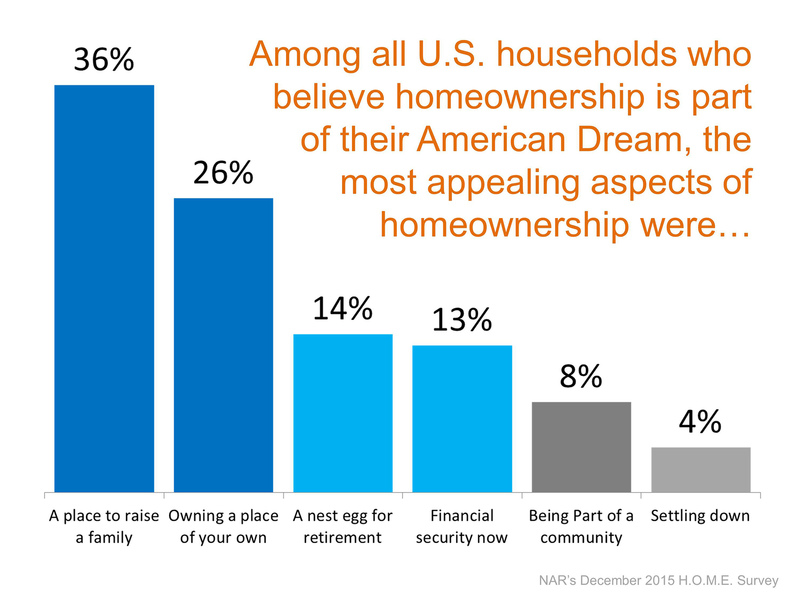 What is most appealing about homeownership to you? Custom designed Deck House one of a kind, time-tested. This is a must see property with over 2400' of Shoreline, secured with stone jetty's every 50' and sand and seagrasses, deep water, cove, open water and private. The owner is a builder and attention to detail is apparent throught this home. The floor is a solar passive floor ahead of its time. Pier with two boat lifts and two jet ski lifts. Located in the prestigous Cheston in the Wye community.